Spider-Man: Homecoming was a tremendous worldwide success, grossing well over $880 million worldwide. 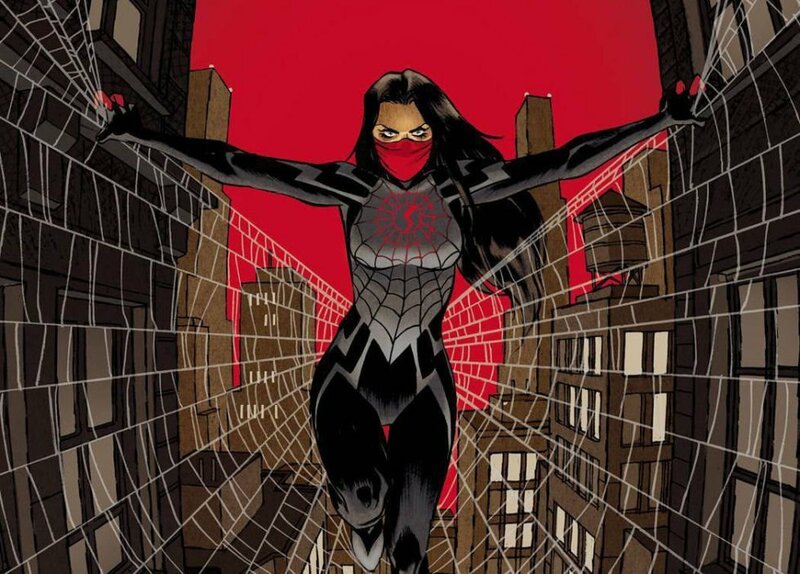 Now with the hype around the upcoming spin-off Venom and animated Spider-Man: Into the Spider-Verse, Sony Pictures is looking to up their game with a Silk movie, another Spider-Man spin-off based around the Korean-American heroine, according to The Wrap. The character, who first appeared in “The Amazing Spider-Man” Vol. 3 #1 and created by Dan Slott and Humberto Ramos, is a high-school student named Cindy Moon, who bit by the same radioactive spider that bit Peter Parker at a public exhibition on safe handling of nuclear materials. The spider died right after, but Moon gained the same powers as Parker and became known to him 13 years after he had already become Spider-Man. 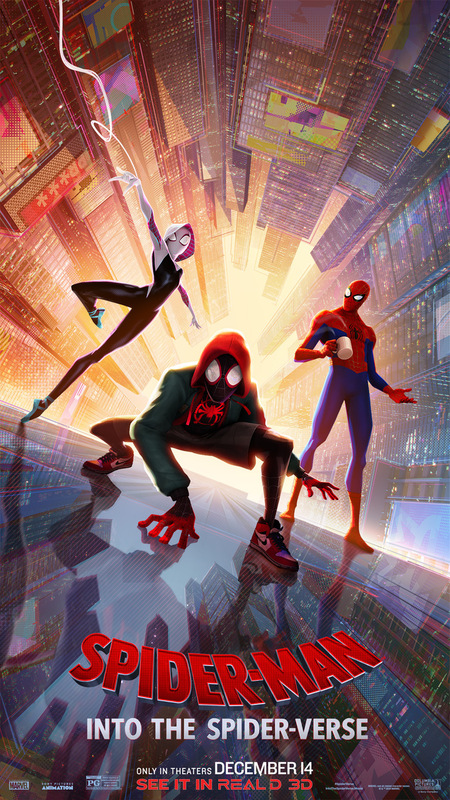 Amy Pascal is set to produce the film, as well as Into the Spider-Verse, which is set to hit theaters December 14. Other Spider-Man adjacent films in the development pipeline at Sony include Silver and Black, Morbius the Living Vampire, and Nightwatch, the latter of which has Spike Lee interested in directing. Meanwhile, the Spider-Man: Homecoming sequel is being written by Chris McKenna and Erik Sommers, with Jon Watts returning as director on the Sony and Marvel film. Scheduled for July 5, 2019, the follow-up will feature Tom Holland’s Peter Parker in his Junior year at Midtown School of Science and Technology following the events of 2018’s Avengers: Infinity War and its summer 2019 sequel, which will also feature Holland as Spider-Man. Michael Keaton’s Vulture will return, while Jake Gyllenhaal has signed to play the main antagonist Mysterio. Are you excited about a potential Silk movie? Which Spider-Man characters would you most like to see hit the silver screen? Let us know in the comments below!